How Healthy is Your Storage System? Here is how you can find out. 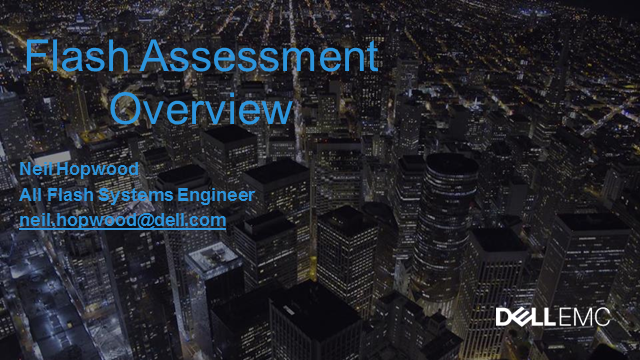 Join the session with Neil Hopwood on Dell EMC’s Flash Assessment, and explore why you should get one for yourself. Title: How Healthy is Your Storage System?